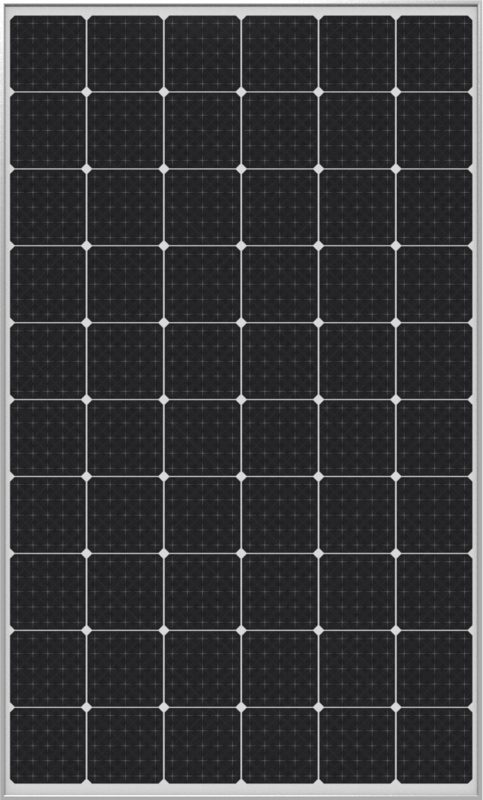 Inverters are mission critical in making sure that energy generated by the panels can be used. 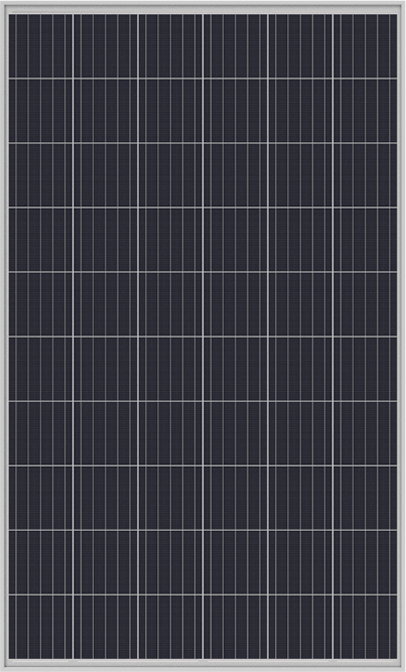 Because Autarco has a stake in the performance of the inverters in the field through the kWh guarantees we've made sure Autarco inverters are the most robust in the world. 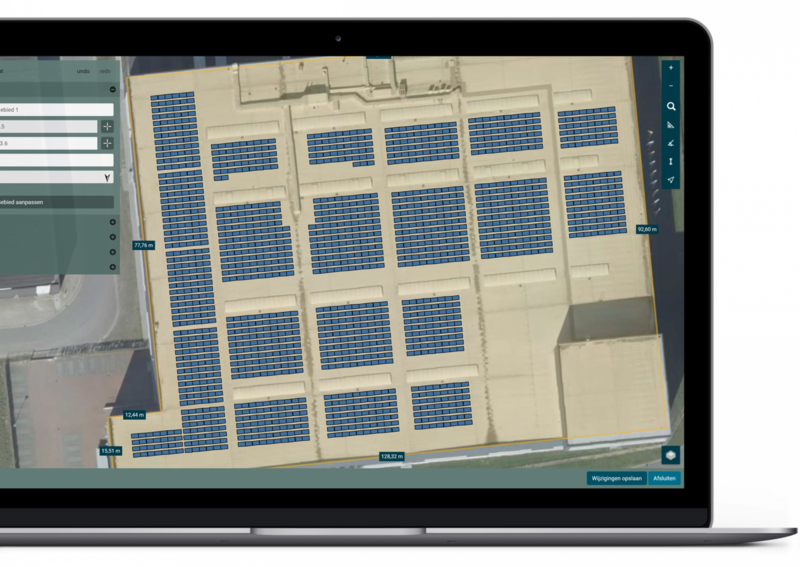 Check on your savings, revenue and kWh production wherever you are, on any device, at any time. 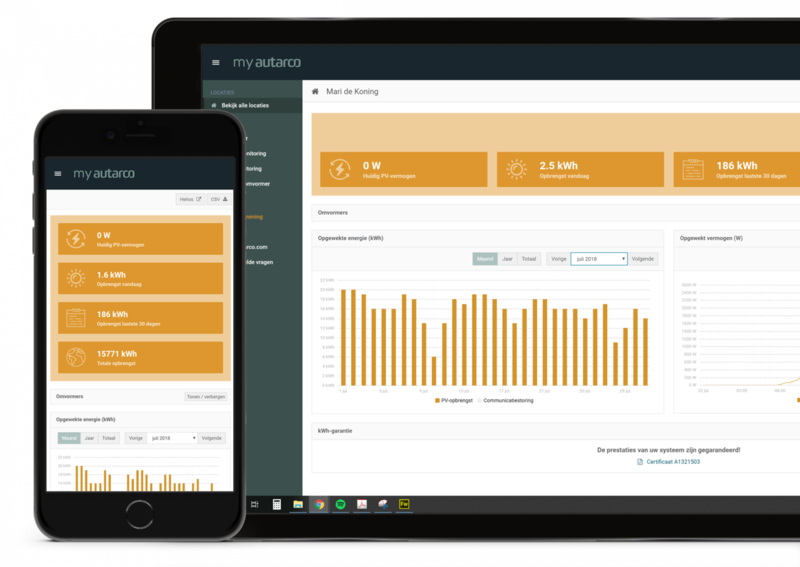 Every Autarco inverter transmits data to our European servers which are displayed in MyAutarco, a cloud-based monitoring platform for the visualisation of your solar PV systems. 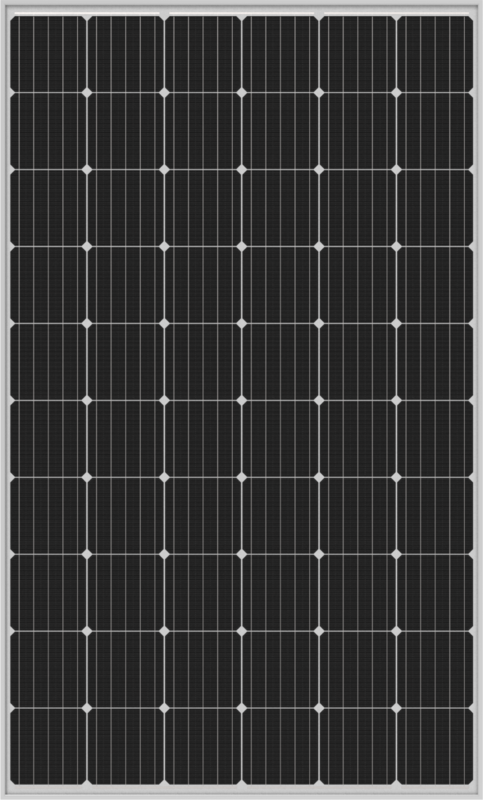 Superior solar PV design software. Every roof is different. 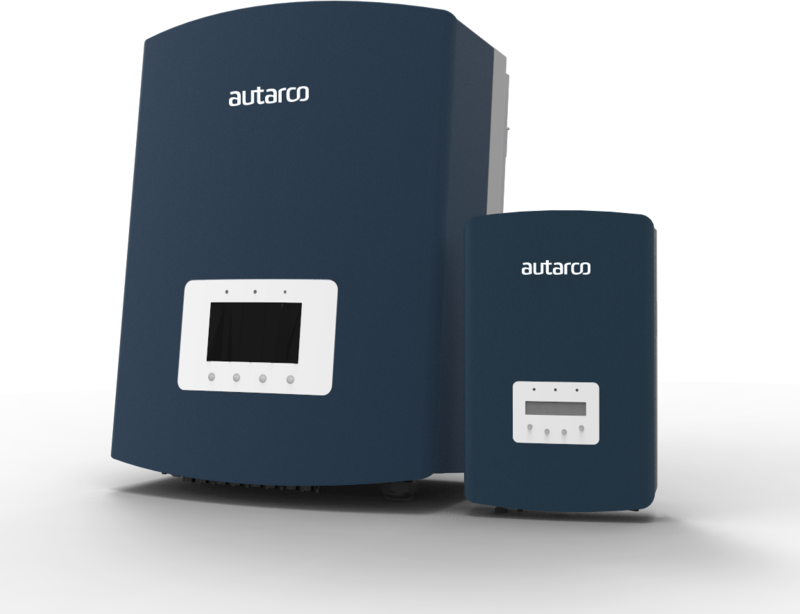 Our innovative software allows your installer to tailor your Autarco system exactly to your needs.